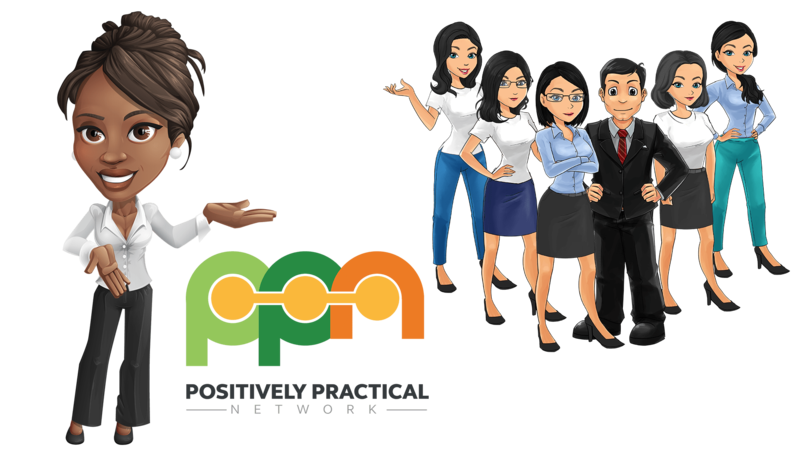 You can make great money by referring your subscribers and followers to Positively Practical product as one of our trusted affiliates. In addition to having super ROBUST members areas with training modules, mp3 audios, videos, pdf’s and software tools, the sales process offers visitors the opportunity to purchase directly from the sales page or by grabbing a free report. Often there is a free report and audio-course offered for free to establish a relationship with the potential customer. (You can examine the free material for yourself right here in this members area) This method has proven time and time again to be extremely effective. This means that the visitors you invite to a Positively Practical Product sales page will be treated with respect and VALUE. There is a high likelihood that they will purchase a membership. When they purchase, YOU will earn a commission, each and every time! 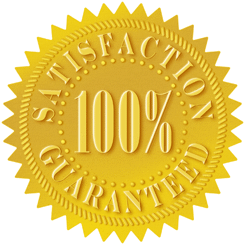 You get a massive 50% to 100% commission on all sales of Positively Practical Products. All you need is your JVZoo ID. If you don’t have one you can get one free by clicking here. Now that you have your JVZoo ID you can easily get all your affiliate tools customized by simply inserting your JVZoo ID and clicking “Personalize Affiliate Tools!” We’ve made it so simple for you so that all you have to do is copy, paste, promote and earn! JVZoo, our third party processor handle all affiliate tracking and will deliver the commissions directly to you. To check your stats you just need to login into your JVZoo account. We have made it a complete “No-Brainer” by supplying you with everything you need below. These are pre-written emails, blog posts, and even graphics that you can use on your websites! You can whole heartedly promote our quality product, knowing we've provided many leading edge promotional materials for your use. If you have any questions or concerns, be sure to contact our support desk.